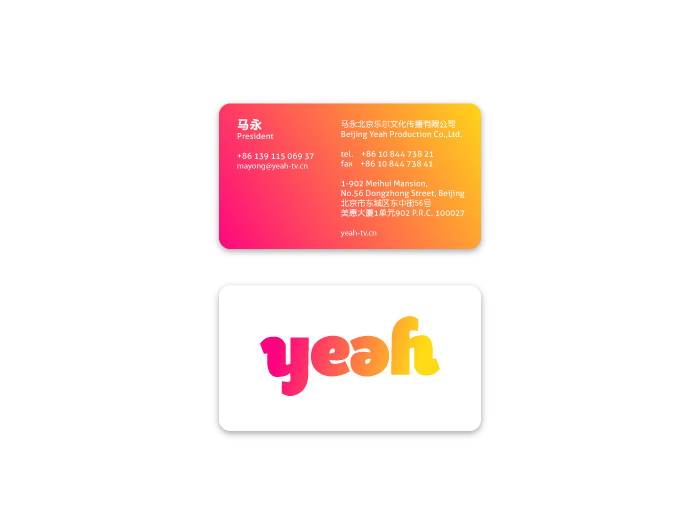 Yeah is a new entertainment Chinese TV channel for young audience. 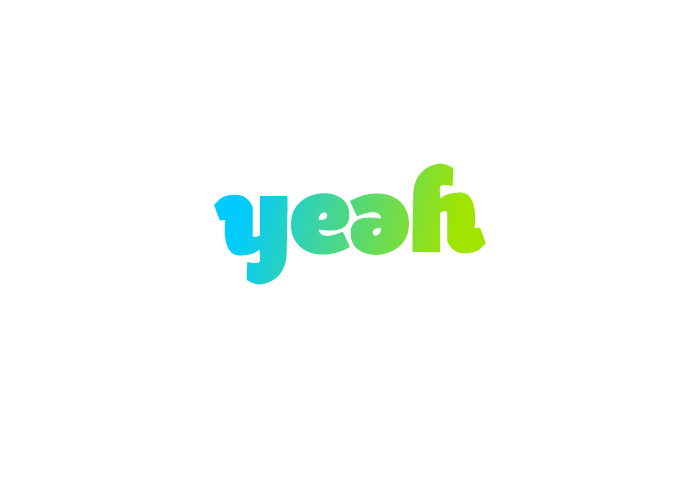 Logo is a distinctive letter form that can have different colors and gradient to express bright and funky style of the channel and it’s audience. 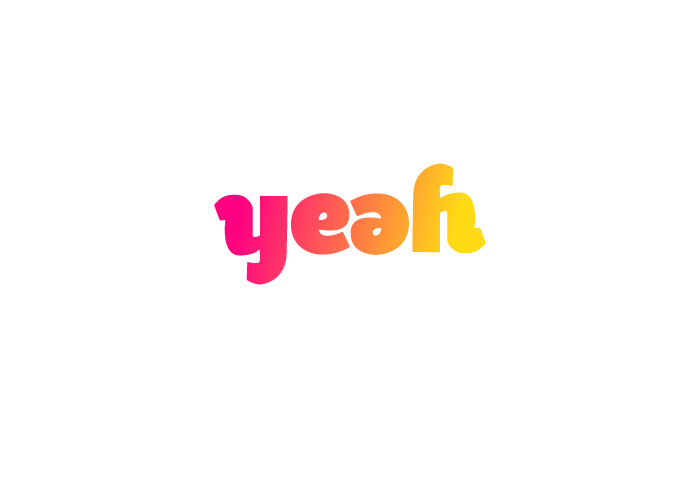 Also logo is an ambigram, it can be read from left to right, and otherwise, if rotated. This feature is used in animation of the logo.